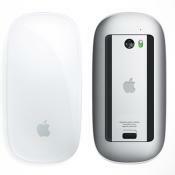 The mouse comes with 3 interchangeable side plates. You can go with a 2-, 7, and 12-button configuration, each perfect for various games of different genres. 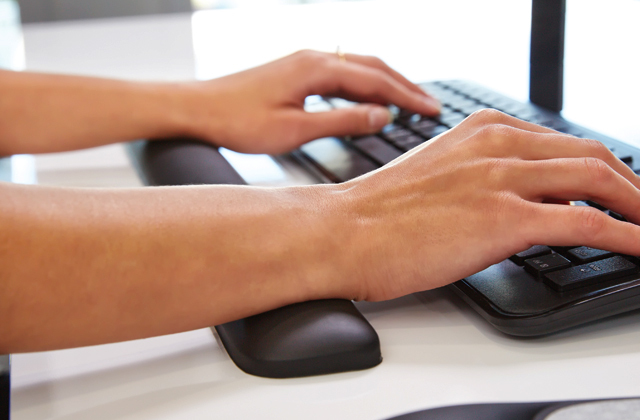 The enhanced right-handed form factor lessens hand fatigue. Some may find it a little too light. Razer Naga Trinity doesn't really require much advertisement. The already popular line got an upgrade and this one does not fail to deliver. Is it the best deal on the market today? Well, it might very well be. 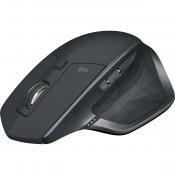 And if it isn't, it is definitely the most versatile gaming mouse on this list. The key slider system gives you 8 millimeters of key travel with a secure lock. 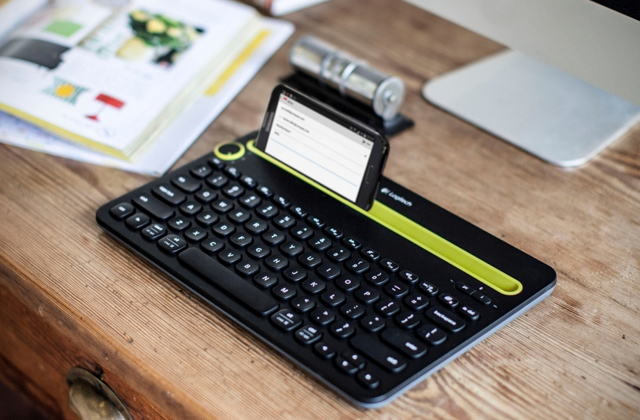 With it, you will be able to make sure that every button sits comfortably within your reach. 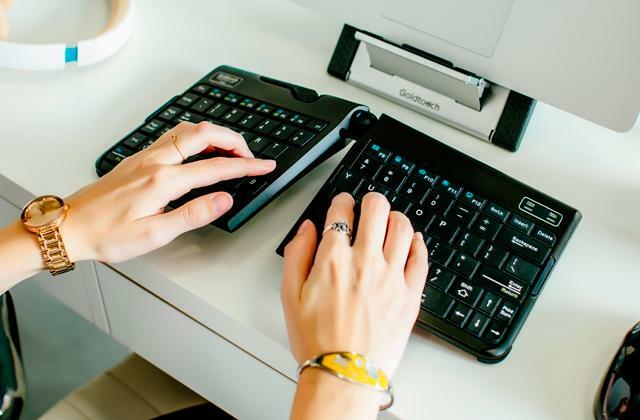 The mechanical side buttons deliver precise actuation on top of consistent tactile feedback. A relatively limited number of programmable buttons. 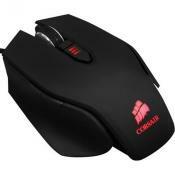 Corsair Scimitar Pro is an awesome MMO mouse because it favors quality over quantity. This is a model we would recommend to people who don't just play these games for fun but actually strive for online greatness and require the sort of equipment that will allow them to achieve that greatness. The sculpted shape, tuned buttons do a bang-up job reducing click fatigue that comes with those marathon multiplayer sessions. Using the G-shift ring-finger button, you'll be able to instantly double the number of actions that you can perform with a single button. Not the most sensitive mouse. 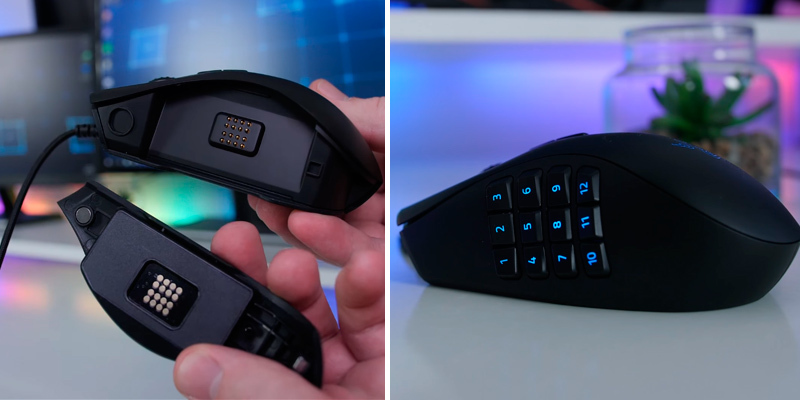 The fact that Logitech G600 gives you 20 programmable buttons already makes it an appealing choice, especially taking the usual Logitech quality into account. Add to that the way these buttons have been implemented and executed, as well as the number of awesome settings, and you get nothing short of a bargain. Rotating your thumb around in a circular motion will let you easily access all of the 7 buttons installed on the side plate. 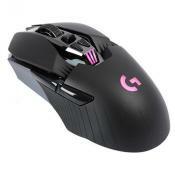 The model is almost equally suitable for people with a palm, fingertip, or claw grip. The company's tactile alerts allow you to feel every in-game event. The cord is a touch too rigid. 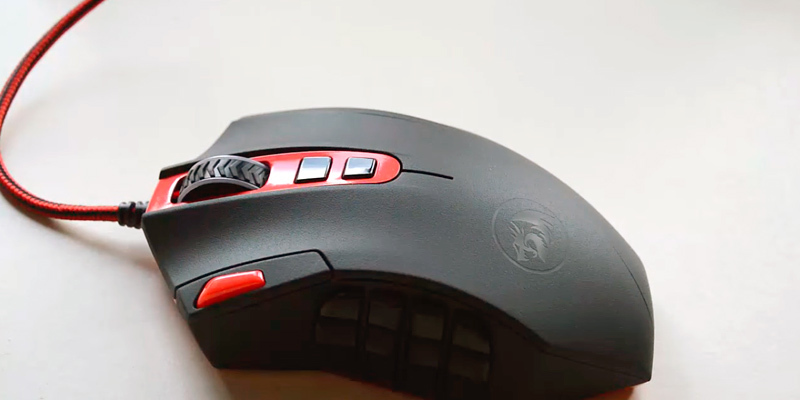 SteelSeries Rival 500 is as much a MOBA mouse as it is an MMO mouse. 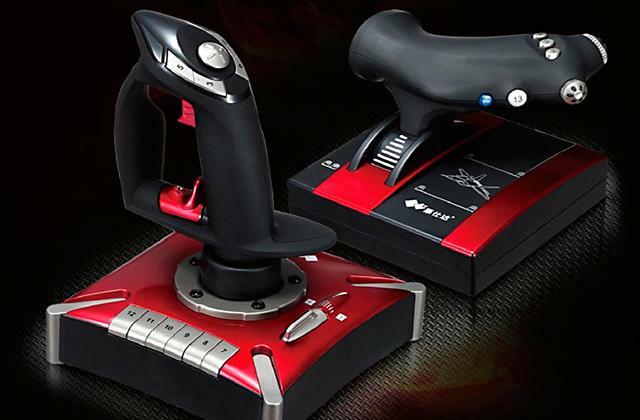 It presents a slightly different take on the usual MMO peripheral design, so it may take some time to get used to. But, after a short period of time, it will likely allow you to improve your in-game efficiency or take your performance to a whole new level. The rapid-fire button is perfect for shooters or spamming spells in your favorite MMORPG one after the other. 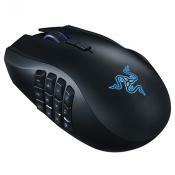 Thanks to the contoured smooth ergonomic design, it sits comfortably in your hand. 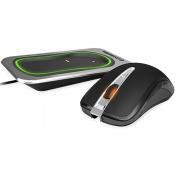 The smooth and durable Teflon feet pads minimize friction, allowing the mouse to glide over any surface. The LED indicator light tends to heat up after a few hours. 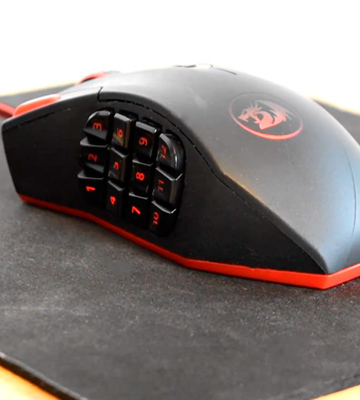 Redragon M901 is a great budget MMO mouse. It gives you more or less the same performance, settings, layout, and a number of buttons that you get from bigger brands at a much more reasonable price. Though it may seem flimsy, the whole thing is surprisingly durable. 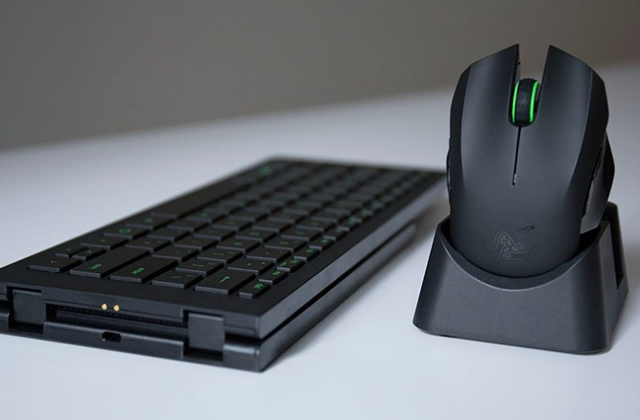 Razer Naga is a name that' virtually synonymous with MMO mice and the latest iteration of this line doesn't fail to live up to its legacy. Naga was one of the very first mice to give you a boatload of programmable buttons next to your thumb. These days, you wouldn't be able to impress anybody with that. 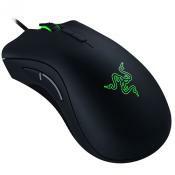 But this is Razer we're talking about, impressing the gaming crowd is kind of what they do, one way or the other. The biggest difference between this model and the bulk of its competition lies with 3 interchangeable side plates. Want the usual 12-button configuration that so many people have fallen in love with over the past years? Go right ahead. Don't need as many buttons? That's fine as well, simply replace the former for a plate that gives you a 7-button layout in a circular design. Don't care for MMOs and prefer to spend your time in Fortnite and League of Legends? Not a problem. 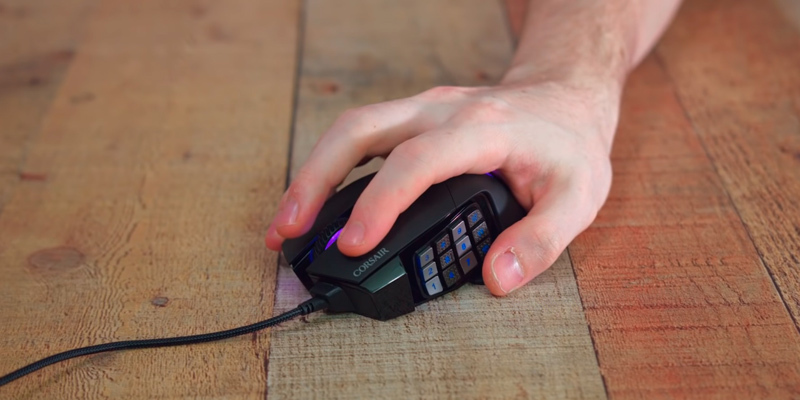 Ditch those configurations for the classic 2-button configuration that is perfect for MOBAs. Other than that, there isn't that much that separates this modular mouse from the previous Naga installments. 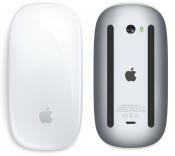 You get the usual enhanced right-handed form factor. The company's trademark 5G optical sensor that delivers up to 16000 dpi and 50 G acceleration. 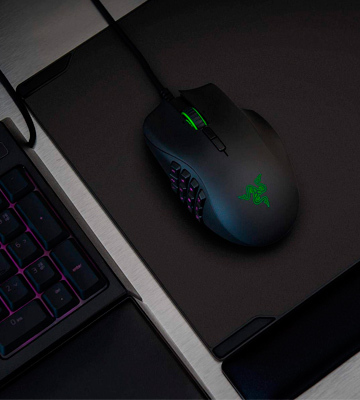 And, as per usual, Razer Chroma™ lighting with 16.8 million customizable color options. Long story short, Razer Naga Trinity doesn't really require much advertisement. The already popular line got an upgrade and this one does not fail to deliver. 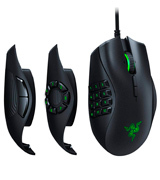 Is it the best MMO mouse? Well, it might very well be. 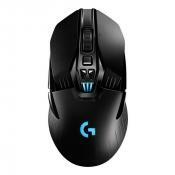 And if it isn't, it is definitely the most versatile gaming mouse on this list. 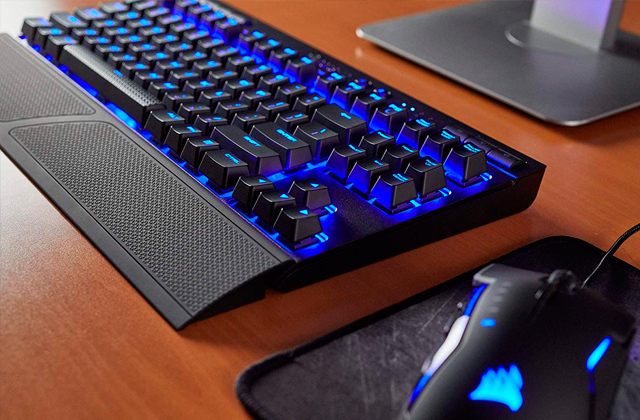 Corsair Scimitar Pro is a powerhouse and that "pro" there in the title isn't just for show. 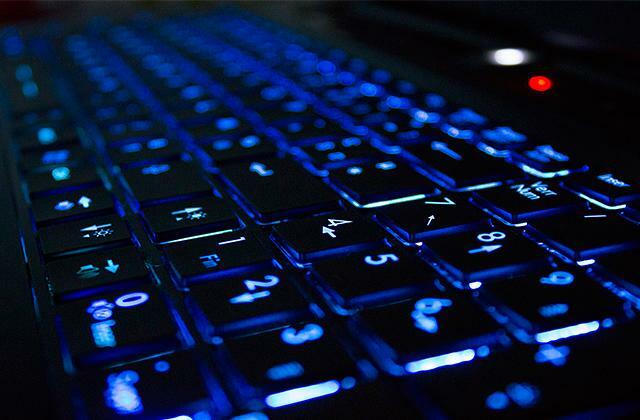 On paper, it might not seem like the most impressive option on the market today, mostly because 12 programmable buttons is a setup that's at least 3 buttons fewer than what most of the company's competition has to offer. But this mouse isn't about quantity, it is about quality. Each of those side buttons is mechanical, designed to professional players' specifications. Just like the buttons on a quality mechanical keyboard, these ones deliver precise actuation on top of consistent tactile feedback. To go with the performance side of things, the manufacturers have also incorporated textured side button keycaps. 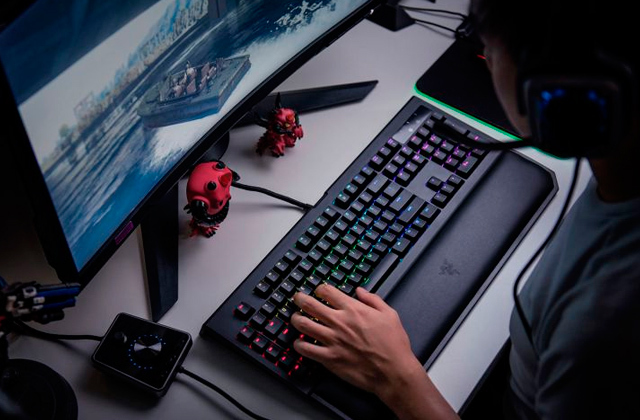 Keycaps like that give you a much better grip and feel, improving your in-game efficiency and overall comfort. Now, on top of everything else, they didn't forget to include their very own patent-pending design that provides 8 millimeters of key travel with a secure lock. This way, you will be able to make sure that every button sits comfortably within your reach. 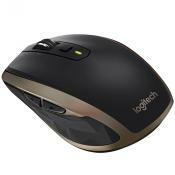 Add to that the model's precise sensor and onboard storage with hardware macro playback and you have yourself a truly great mouse. 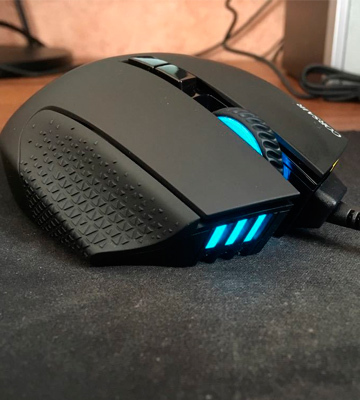 Now, to rephrase our earlier point, Corsair Scimitar Pro is an awesome MMO mouse because it goes with quality over quantity. This is a model we would recommend to people who don't just play these RPG games for fun but actually strive for online greatness and require the sort of equipment that will allow them to achieve that greatness. 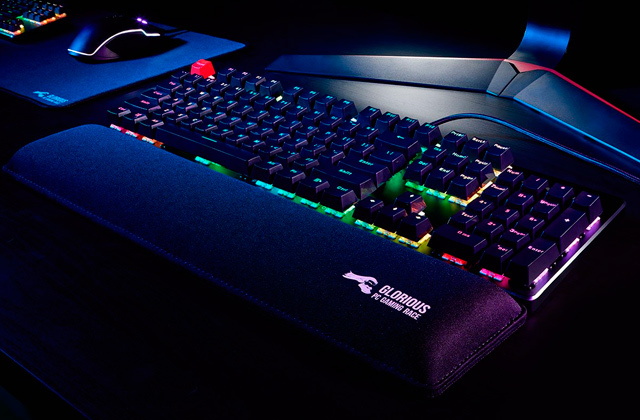 The new Corsair Scimitar Pro packs Corsair's own iteration of the popular PMW-3360 sensor, which they have called the PMW-3367. Lift off distance issues have been entirely resolved, as well as much better performance on a variety of surfaces. The lighting is fun to play with and looks cool, allowing you to see the effects on the mouse before you commit. The size of the mouse is big enough to get a good hold of. It feels really solid. The Scimitar is all plastic with some aluminum parts, the cord is braided & very strong. If you aren't new to the world of MMORPGs, you know how many skills and usable items these games often entail. Binding all of them to your keyboard and looking through it is a privilege that your AI or very real opponents will seldom grant you. 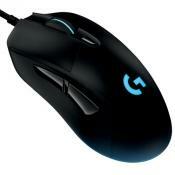 So you might want to invest in Logitech G600. 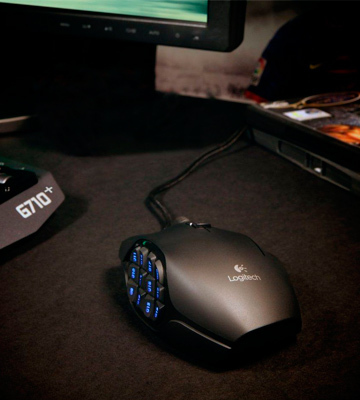 With this MMO mouse, you will never be faced with an issue like that. It gives you a whopping number of 20 programmable buttons for that quick, no-look navigation that you need to succeed in MMORPGs. With so many buttons, you'll be able to bind just about every single active and passive spell as well as a few items on top of those spells. But this is Logitech we're dealing with here, so obviously lots of buttons won't be the only impressive thing about this model. For one, the sculpted shape, tuned buttons do a bang-up job reducing click fatigue that comes with those marathon multiplayer sessions. Using the G-shift ring-finger button, you'll be able to instantly double the number of actions that you can perform with a single button. Turn this setting on and you'll be able to spam spells faster than before. Turn it off and you won't waste any time and mana on an unnecessary double cast. Finally, we couldn't gloss over the low-friction polytetrafluoroethylene feet. The way they eliminate friction on just about any surface reflects greatly on your in-game performance as you get smoother motions, enhanced accuracy, and the most precise cursor movements. 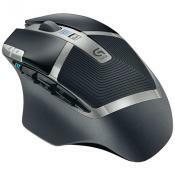 In short, the fact that Logitech G600 gives you 20 programmable buttons already makes it a good MMO mouse, especially taking the usual Logitech quality into account. Add to that the way these buttons have been implemented and executed, as well as the number of awesome settings, and you get nothing short of a bargain. 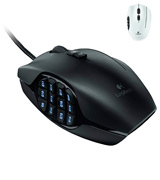 The cable is flexible - I was worried about this since the charging cable for the g700s is very stiff and made it hard to use the mouse when plugged in. The button colors are fully customizable and easy to change... and a great way to quickly check that you're in the correct profile. 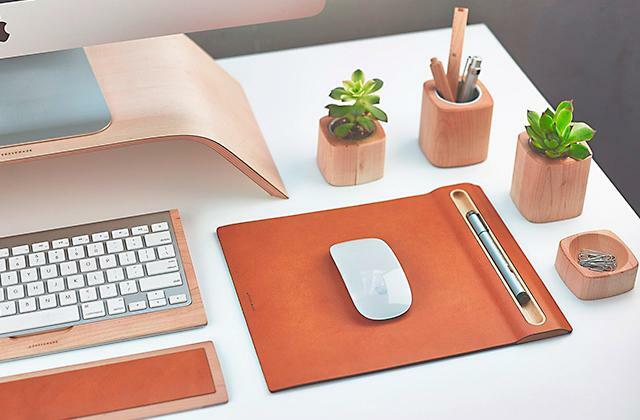 The side panel is definitive, ergonomic, and easy to use. The g18, g19, and g20 keys are awkward to hit at first. I would've preferred an optical sensor over a laser....but so far I turned off the onboard memory and I've had no issues. 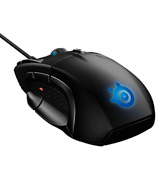 SteelSeries aren't known for MMO mice nor is it the case with their Rival line. But don't let the company's otherwise stellar reputation dictate your decisions just yet. It might not seem like that at first but Rival 500 as actually as good of an MMO peripheral as it is a MOBA mouse. Armed with a next-gen layout, the usual side plate resembles and imitates the natural motion of the user's thumb. By simply rotating your thumb around in a circular motion, you will be able to easily access all of the 7 buttons installed on that side plate. It might feel a little weird at first but, in time, you'll likely find the model with its layout surprisingly ergonomic. Plus, this way, it is almost equally suitable for people with a palm, fingertip, or claw grip. What we really like are those lower buttons that you can activate with but a single flick of your thumb. A response time like that makes these buttons the perfect choice for the most important skills in your character's arsenal. Don't care for any of these buttons? That's fine too. 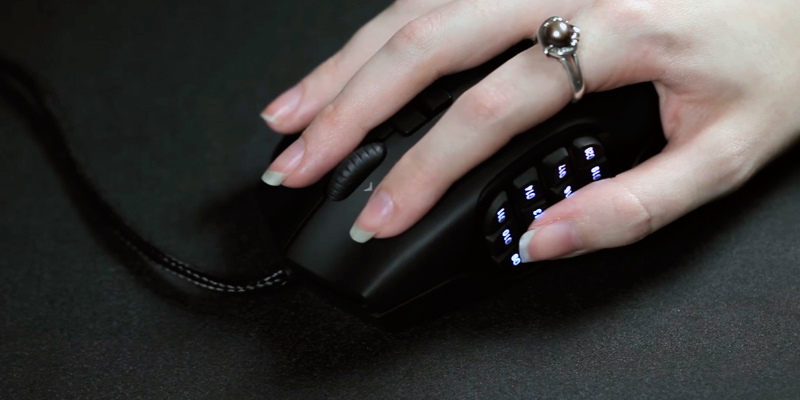 Using the mechanical button lock on the bottom of the mouse, you'll be able to turn them off and simply rest your thumb on top of these buttons. Finally, with SteelSeries, performance always takes priority. So you get to play with the company's very own tactile alerts that let you actually feel every in-game event. 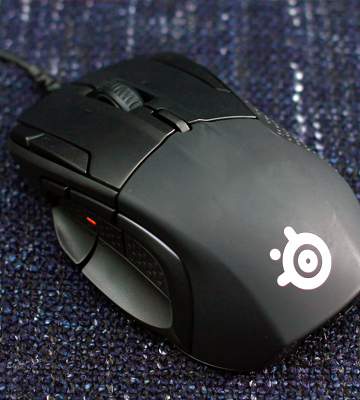 Again, SteelSeries Rival 500 is as much a MOBA mouse as it is an MMO mouse. 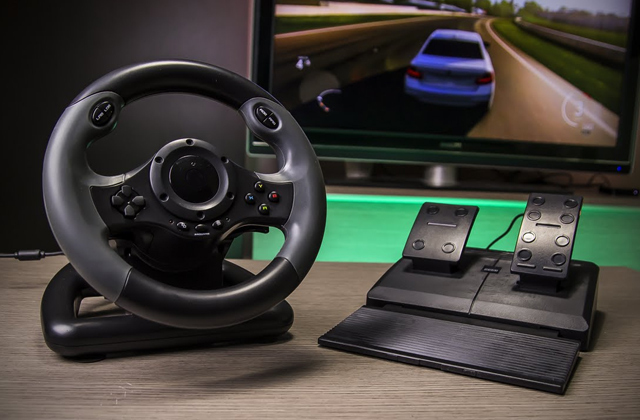 It presents a slightly different take on the usual MMO peripheral design, so it may take some time to get used to. But, after a short period of time, it will likely allow you to improve your in-game efficiency or take your performance to a whole new level. Redragon isn't Logitech, Razer, SteelSeries, or Corsair. Their brand doesn't have that kind of reputation and recognition. Which is why the company allows you to afford an actual MMO mouse at a price of a regular office mouse. 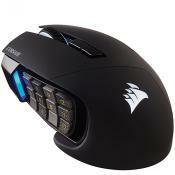 And now, don't get us wrong, this is a proper gaming mouse through and through. Armed with 19 programmable buttons, it gives you tons of binding options. 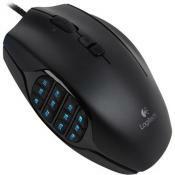 Among those buttons, you will find the usual 12-button layout that most MMO mice these days come with. You also get a rapid-fire button, perfect for shooters or spamming spells in your favorite MMORPG one after the other. 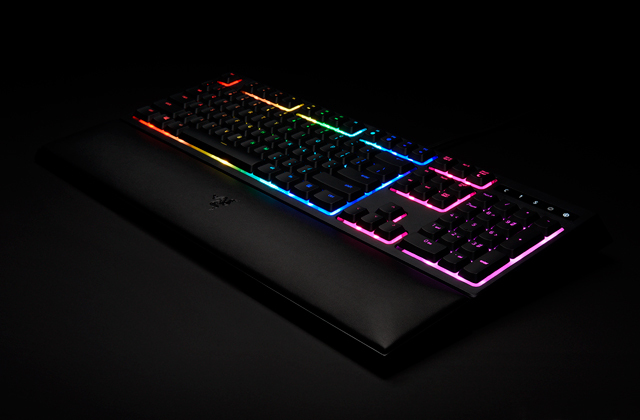 There are a mode switch button and a setting switch button you can use to control the 16 million RGB LED color options. 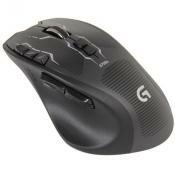 Thanks to the contoured smooth ergonomic design, it sits comfortably in your hand. 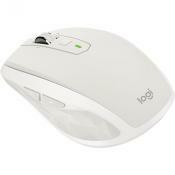 The smooth and durable Teflon feet pads minimize friction, allowing the mouse to glide over any surface. One thing that we really like about this model and that we seldom get from its competition is an 8-piece weight tuning set that comes with it. 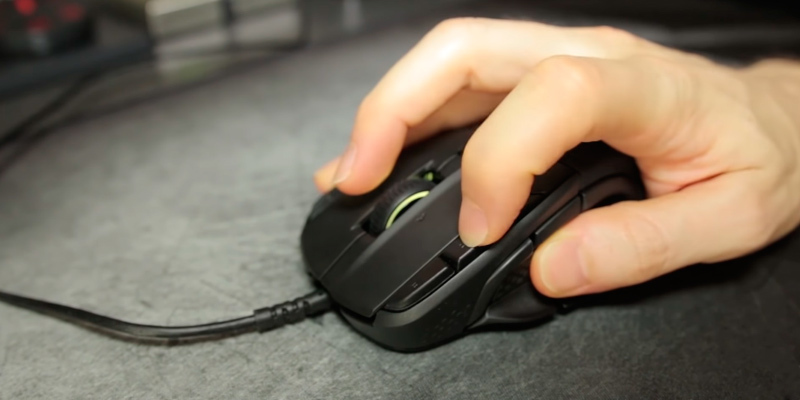 Simply open the lid underneath the mouse and you'll be able to change the weight of the device, making it perfectly suitable for your needs and preferences. Apart from that, there isn't much here that we feel inclined talking about. As far as we're concerned, the laser sensor doesn't trail behind in accuracy and, being able to deliver up to 16400 dpi, you should find it precise enough for your MMORPG needs. 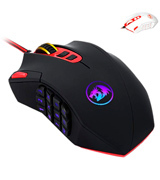 In conclusion, Redragon M901 is a great budget MMO mouse. It gives you more or less the same performance, settings, layout, and a number of buttons that you get from bigger brands at a much more reasonable price. Though it may seem flimsy, the whole thing is surprisingly durable. 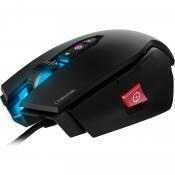 What Is an MMO Mouse? Every game genre is different. Shooters demand speed and precision. Real-time strategy games require accuracy and comfort. MOBAs and other genres call for a little bit of everything. Massive multiplayer online games, MMO for short and often with the RPG abbreviation next to the name, is a genre that needs precision, though not as much as FPS games. It is a genre that demands accuracy and speed but not as much as its RTS and MOBA counterparts. 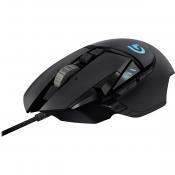 Like a few other genres, it needs a versatile and flexible mouse that doesn't necessarily have to excel in any particular performance category but cannot trail too much behind either. 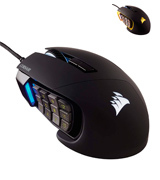 But what makes a mouse a true MMO mouse would have to be a large number of programmable buttons. In MMO games, especially in MMORPGs, your character often has dozens of spells and wields many weapons. Intense PvE and PvP scenarios often require immediate access to all of those spells, skills, garments, and weaponry. Looking through your keyboard takes time and time is a luxury that you seldom have in these games. But, with a proper mouse, you will have more than a dozen programmable buttons at your disposal and these buttons will give you instant access to every necessary part of your character. 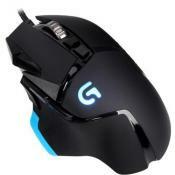 Now, to complete your gaming peripheral set, just check out our reviews of gaming keyboards and gaming headsets.